Sprend Blog is writing on the Svbtle network. 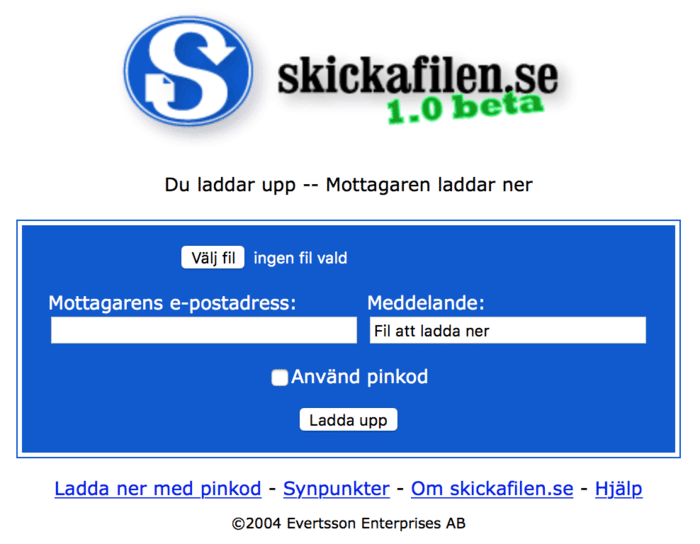 Sprend started in 2004 as skickafilen.se. Thanks to the Wayback Machine we can show a screenshot of the original user interface. 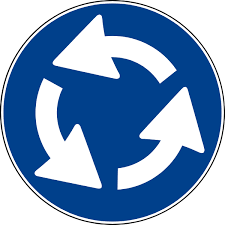 I had traffic signs in mind when designing the logo and general ui. In 2008 we changed the domain name to sprend.com to have a more language neutral name. “Sprend” sounds a bit like “send” and can be used as a verb. In 2011 we released the paid subscription, Sprend Pro. And last year, 2018, was the first year when our revenue was able support a full time employee, i.e. petit moi. Slow entrepreneurship, we’ve entered our 15th year (“we” = pluralis maiestatis). The future is bright. This post marks the reboot of the Sprend Blog.